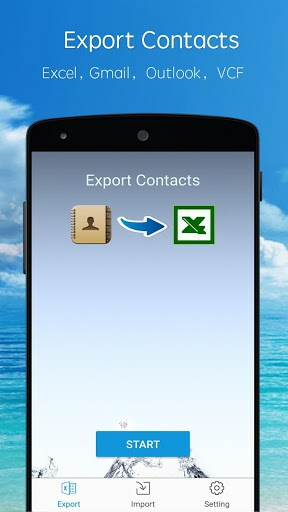 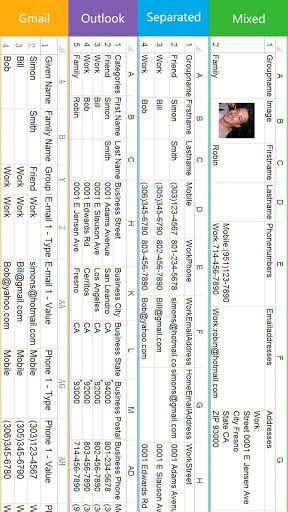 SA Contacts is the best way to transfer contacts to and from your phone! 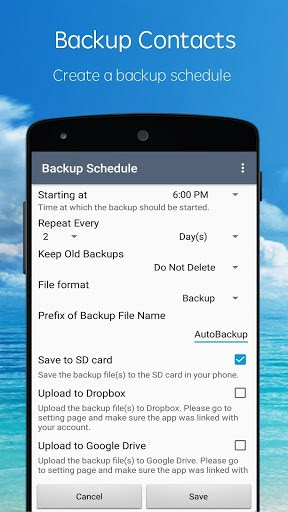 No other app lets you so easily control your phone’s most valuable data:1. 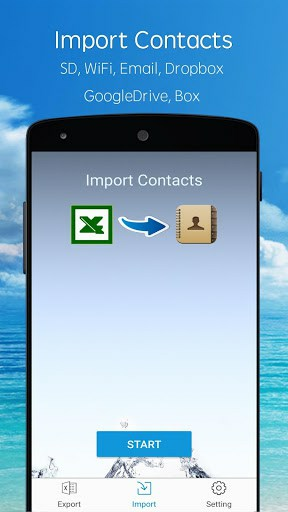 Update, modify and maintain your contacts easily and conveniently on your computer using Excel, OpenOffice or any other Excel-compatible application.